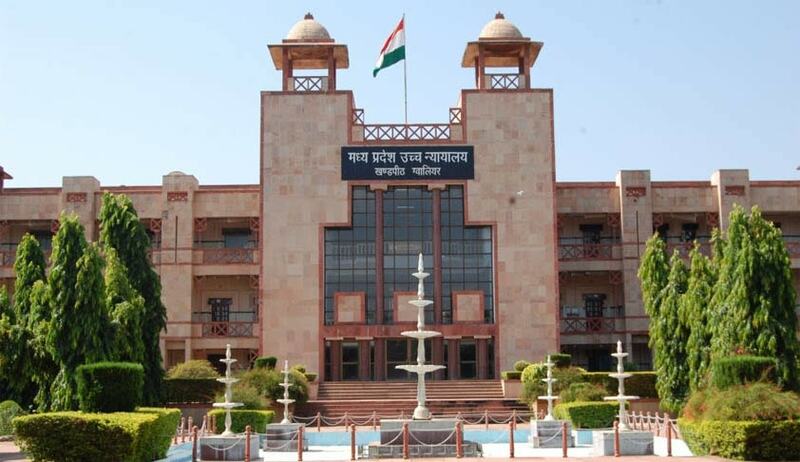 A division bench of the Madhya Pradesh High Court has held an elected representative of a statutory body instead of filing the public interest litigation (PIL) for a public work can take up the matter with the competent authorities and the statutory authorities empowered to deal with it. Though the court dismissed the PIL but granted liberty to the petitioner who is an elected vice president of Janpad Panchayat Dhimarkheda, district Katni to take up the issue of construction of Rajiv Gandhi Khel Outdoor and Indoor stadium with the statutory authorities that is the collector, the commissioner, the State Government or In-charge Minister of concerned district. The petitioner filed the PIL with apprehension that the original plan to construct the stadium in his gram panchayat area might be shifted to some other gram panchayat area due to political influence of ruling party. A division bench of Acting Chief Justice Rajendra Menon and Justice Anjuli Palo held the gram panchayat is “a body created under the MP Panchayat Raj Adhiniyam 1993 and if the stadium is not being constructed as per the scheme the Panchayat which is a statutory body is authorized to take steps in the matter”. The court declined any indulgence in the matter given the petitioner is an elected representative of a statutory body who “can take up the issues with the competent authorities and the statutory authorities are empowered under the law and the statute to deal with the matter”.